Late night thoughts. 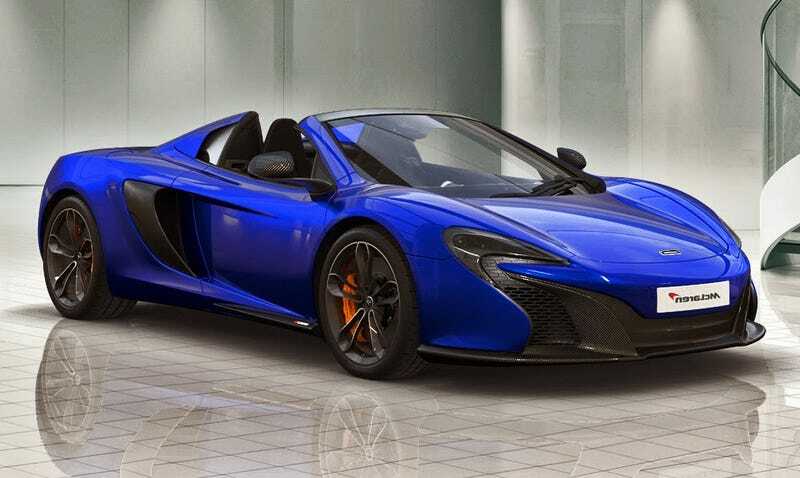 Non car related, but here's a 650s. I really wish I could draw. Unfortunately I have the dexterity of drunken baboon when it comes to using any writing utensil. The reason why I wish I could draw is because I would love to make a narrative web comic (one that has an overarching story). I feel that my writing ability lends its self much better to comics or a visual medium as I'm much better at writing dialogue than I am at writing actions. I also love the idea of web comics as they reach a large audience and can be free while still making money (ads, merchandise, etc) unlike books. Oh well I guess it's time to make a best friend in the art department! haha!